Right before Wavie's mother died, she gave Wavie a list of instructions to help her find her way in life, including this one: Be brave, Wavie B! You got as much right to a good life as anybody, so find it! 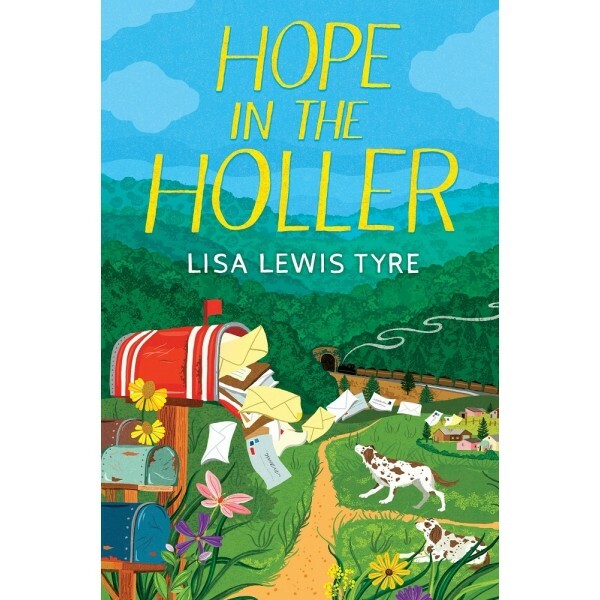 But little did Wavie's mom know that events would conspire to bring Wavie back to Conley Hollow, the Appalachian hometown her mother tried to leave behind. Now Wavie's back in the Holler — and in the clutches of her Aunt Samantha Rose. 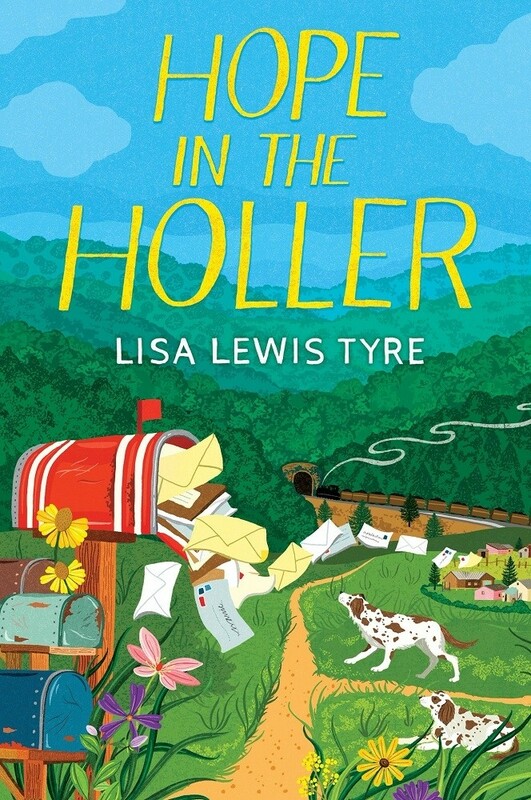 Life with the devilish Samantha Rose and her revolting cousin Hoyt is no picnic, but there's real pleasure in sleeping in her own mother's old bed, and making friends with the funny, easygoing kids her aunt calls the "neighborhood-no-accounts." With their help, Wavie just might be able to prevent her aunt from becoming her legal guardian, and find her courage and place in the world.